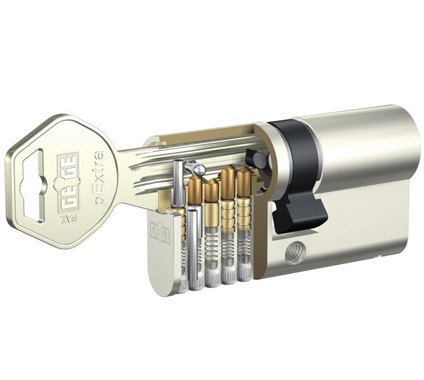 If you are locked out in the Portsmouth & Southsea Area, have lost your keys, had the misfortune to be burgled, or simply need a locksmith to replace your existing locks to British Standard BS3621:2004 in order to meet your insurance requirements. ACQ Locksmiths Ltd can help. In Portsmouth, Southsea, Gosport and the surrounding area ACQ Locksmiths Ltd provide a professional installation, door opening, lock repair, fitting and replacement service for all types of doors and windows, including garages, domestic roller-shutters and fire escapes. Within the Portsmouth, Southsea & Gosport area one in three burglaries are through a window. Consider fitting high visibility window locks, so if a burglar breaks the glass the window locks will mean they still cannot open the window and risk injury climbing in through broken glass.